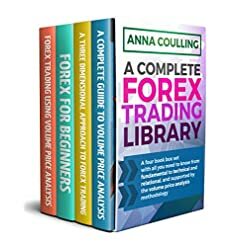 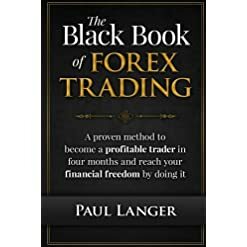 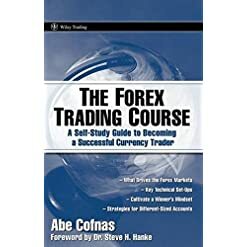 A pioneer in currency trading shares his vast knowledge The the Forex market Trading Course is a practical, hands-on guide to mastering currency trading. 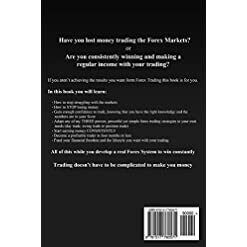 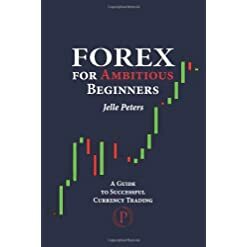 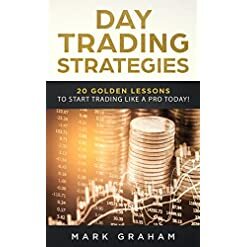 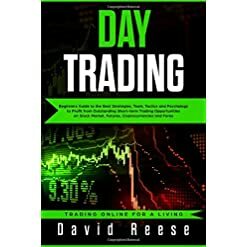 This book is designed to build an aspiring trader’s knowledge base in a step by step manner-with each and every major section followed by a thorough question-and-answer section to verify mastery of the material. 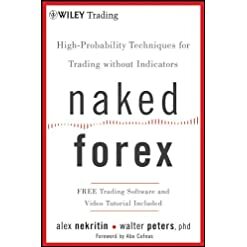 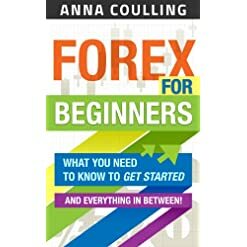 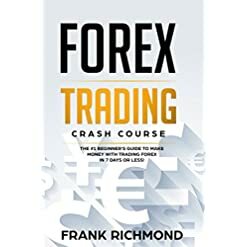 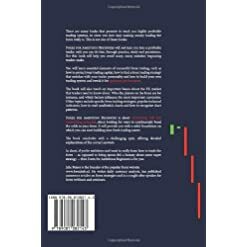 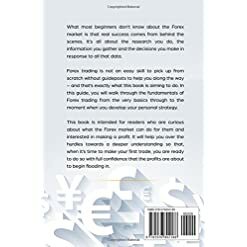 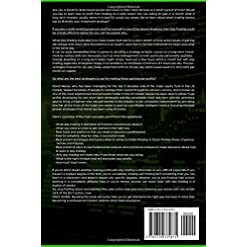 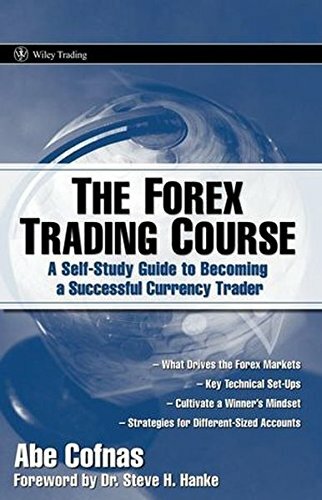 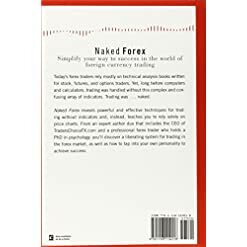 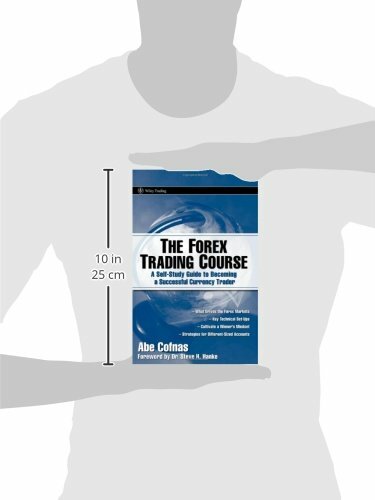 Written in a straightforward and accessible style, The the Forex market Trading Course outlines a practical way to integrate fundamental and technical analysis to identify high probability patterns and trades; and reveals the best way to develop a trading plan and appropriate strategies for different size trading accounts; the best way to keep an eye on emotions and use emotional intelligence to toughen trading performance; and a lot more. 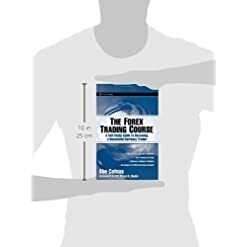 Filled with in-depth insight and practical advice, The the Forex market Trading Course will prepare readers for the realities of currency trading, and assist them evolve and achieve success on this dynamic market.